WHEN: Fridays, from now to New Years! WHY: Because we all could use a little help with our pie game, amiright? (Except for my Aunt Maggie who is baller at pies. But still). 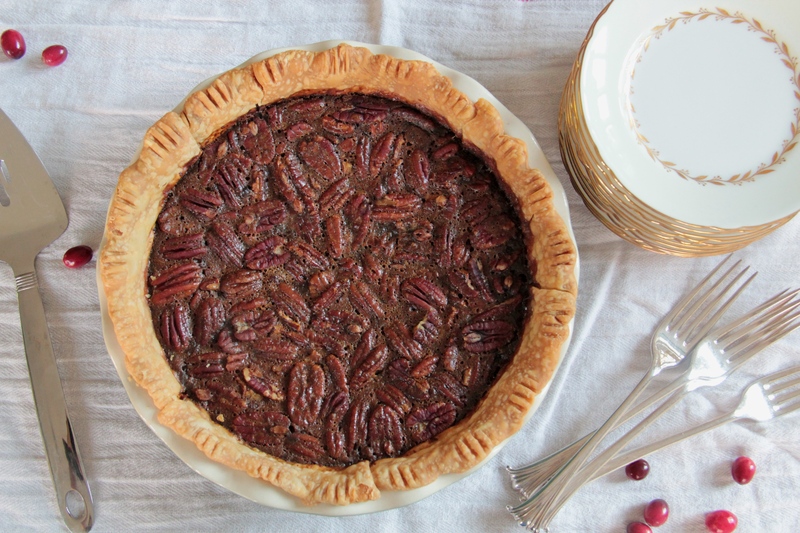 I’m starting out with my FAVORITE pie, an oldie but a goodie, an all-around classic and integral player in the holiday season lineup… PECAN PIE! (Are there a lot of caps in this post or IS IT JUST ME?). 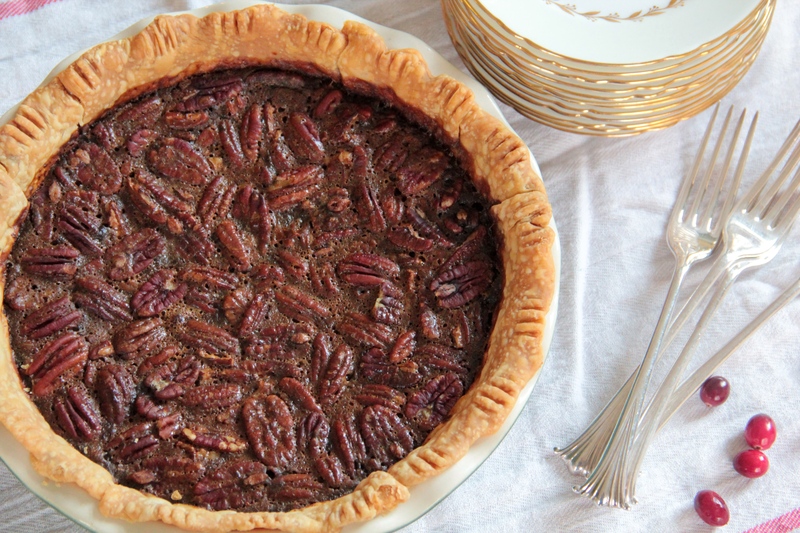 To make this thing we toast pecans for true nuttiness, use maple syrup and a glug of molasses instead of the usual corn syrup (for a cleaner, whole-er kind of sweetness), and round the pie out with some brown sugar for depth, heavy cream and egg yolks for pure richness, and salt to make it sing. And oh, does it sing. 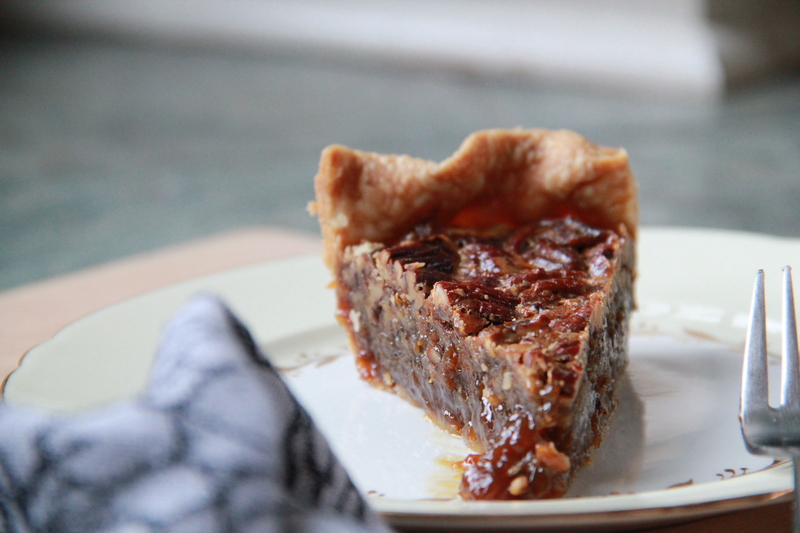 Click here for the recipe for Deeply Pecan Pie.